Visit ShadowBet Live Casino now! ShadowBet Live Casino is a great casino that tries to provide a unique place on the market by positioning itself as being a mysterious place. And we have figured out that works quite well. First of all, the colour palette (black / yellow) immediately gives the right atmosphere and in addition the website has suiting and efitting texts to go with this. Thus, the casino tries to tell you that ShadowBet is a secret place, which only the chosen ones know about. According to the casino, those who are brave enough to make an attempt at ShadowBet, are just exceptional people. This casino is therefore a wonderful adventure for adventurers. Get up to £1,000 as a Welcome Bonus right now! But to be honest, each casino delivers a great sense of adventure and it is most likely that the Casino’s bonuses, promotions, look, feel and gameplay make the most excitement. 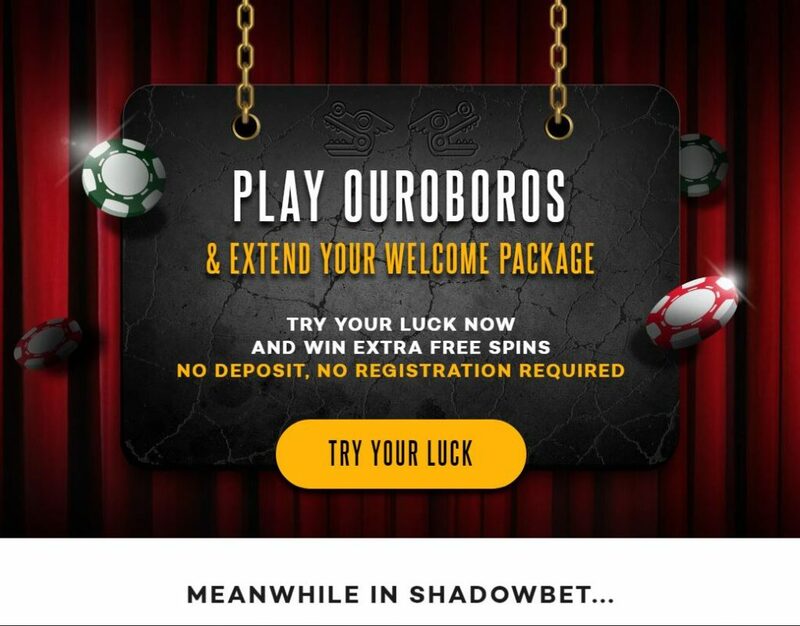 Why the ShadowBet Live Casino? 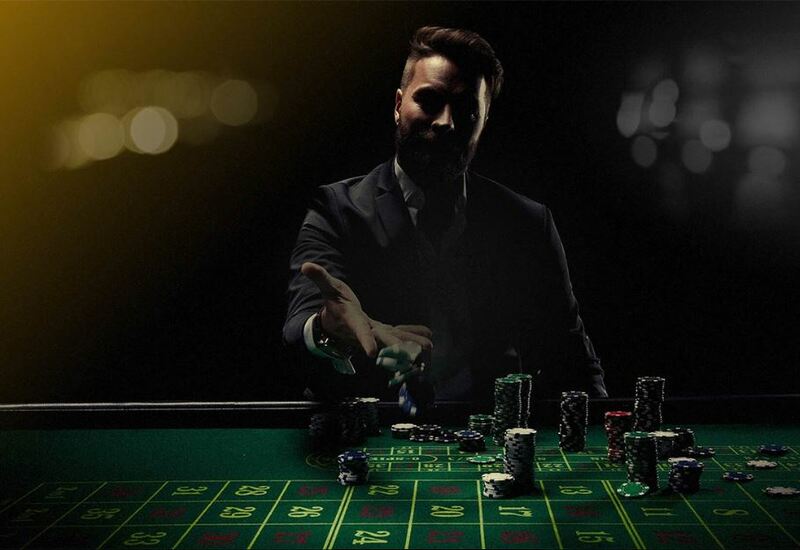 Players stay longer in ShadowBet World – In the progressive casino, every user gets rewards just for playing games & that is why users stay longer in ShadowBet World. Fast payouts, no hidden fees – The ShadowBet Live Casino guarantees quick and good payouts. No hidden fees or delays. Best Welcome Package – Up to £1000 deposit bonus + 200 Free Spins. Available on all devices – Have fun in the ShadowBet casino on mobile, tablet, Mac or PC. 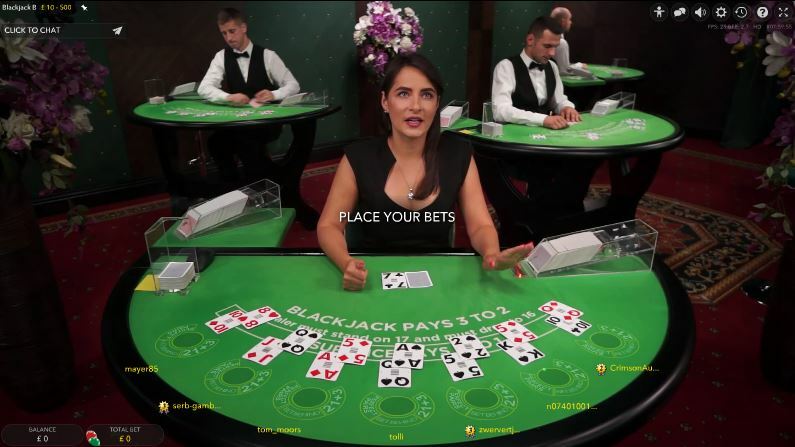 As with many casinos, they bring all the best classic casino table games straight to your desktop, laptop, tablet and mobile via live video streams. Their live streams are in HD and the games they offer: Live Roulette and Live Blackjack in several different options. With each game there are enough tables to choose from. There are plenty of variations too, such as VIP games, Double Ball or French Roulette. ShadowBet Casino is an online casino powered by several good strong game providers. The following are all there: NetEnt, Microgaming, NextGen Gaming, Play’n Go, Betsoft and some others as well. The casino is accessible on multiple portable devices, including smartphones. In addition, players who enjoy playing in the Live Casino (using live dealers) can play table games at the live casino. ShadowBet Casino is licensed and regulated by the Curacao eGaming, Malta Gaming Authority and UK Gambling Commission. All very good to know for us and you as a player as it makes the casino well regulated. As mentioned above, the website provides the right atmosphere, but the interface is also very clear and tightly classified and organized. As a player, you navigate through the site without any problems and always keep the overview through the buttons on the left-hand side. The website is almost ‘calming’ and you do not get overwhelmed with what they have to offer. Due to the simple layout of the site, the overview is very useful, simple clicks that bring you where you want to be. The registration process runs smoothly and is easy to follow. Remember to enter a correct mobile phone number, as you need to verify your account by text/SMS. This means that you get a text message (SMS) with a code to prove that you are truly the owner of the new account. That may seem a bit unusual, but of course it’s only meant to make everything as safe as possible with hacking. The ShadowBet Live Casino shows registration, most popular games, your account possibilities and a chat function online to talk to them. Further to this it is easy to see Hot Promotions and the Latest News. So a very user friendly setup of the site and quick and easy to get round. Live chat is open Mon – Fri: 07:00 AM – 07:00 PM (UTC) and Sat – Sun: 09:00 AM – 05:00 PM (UTC). When their live chat is not available you can leave a message and they will reply as soon as possible. You can certaily call the game offer of ShadowBet very extensive with hundreds of games. The casino has almost 300 slots and 30 jackpot slots available, so for the slot players, this adventure casino is an absolute walhalla. But we aim for Live Casino games and of course, table games are also available. But they offer blackjack, roulette and Dragonara. At their Table Games section they offer Bingo as well as all kinds of mini games. There are six live tables available for Roulette and Blackjack. All of the casino is accessible via a desktop and mobile compatible system. The website looks and plays nearly the same on mobile as it does on your desktop. You gain access to all games once you set up your account, simply registering and providing player name and some basic details. You can watch the tables of Evolution Gaming and NetEnt without having done a deposit. But you get a message that you need to deposit every time a new round plays. If you don’t do that, the screen goes on a pause setting. Most of the live dealers of the Live Casino are dressed. Other tables, like Caribbean Stud Poker or Ultimate Texas Hold’em, are in neutral Evolution Gaming clothing. The dealers are friendly and professional. They do not really interact with the player, but handle the game and the bets. The sound is good and you are not distracted by too much background noise. Sometimes it is more difficult to hear what a specific dealer says due to pronunciation. In the live casino of ShadowBet you will only find the Roulette and Blackjack tables. 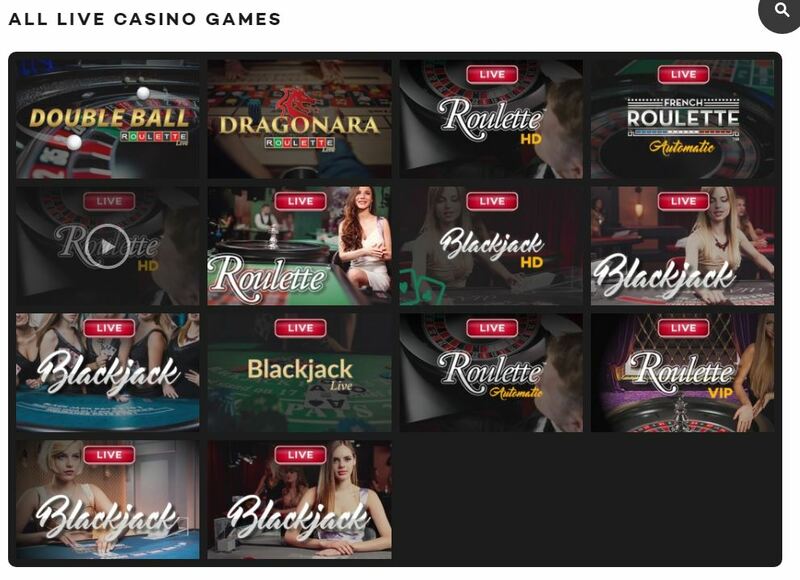 This casino offers several option of playing Live Roulette, with Dragonara Roulette being one that not many casinos offer. On top of this there is a set of Auto-Roulette tables. In total there are 8 tables to choose from. Because they are from Evolution Gaming, the dealers are friendly and professional. A great looking interface and easy to use setup. The software is of top quality and works quick. Which tables are there to choose from? You can certainly try your luck with Blackjack as well. Lovely looking dealers that try to distract you a little from the game with their looks. You get either green or blue coloured tables, but the mix of the dealers is a little bigger. So can get charmed either by the game or by the dealers. 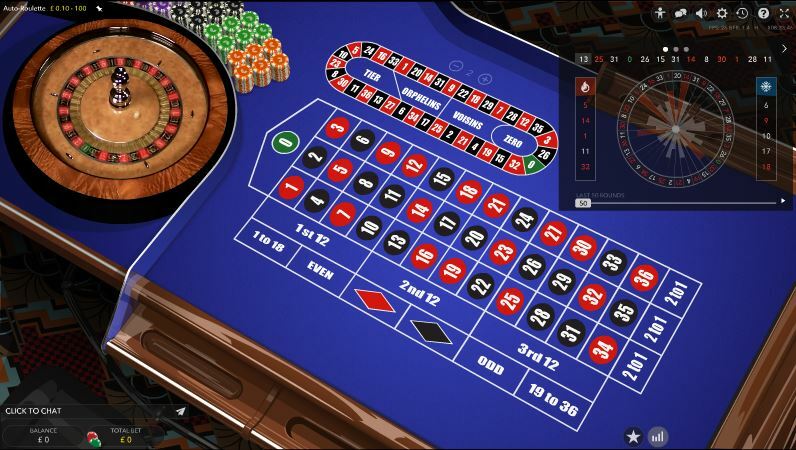 The different options you can play are a lot, 6 different tables in total of which one is provided by NetEnt. Try Roulette or Blackjack at ShadowBet! DOUBLE YOUR FIRST DEPOSIT – up to £100 & Get 200 Free Spins, something Mr. Jack Pot prepared for you. We also told you about the total Welcome Package straight from the Shadows for you. Join them & get up to £1000 + 200 Free Spins. There is no time to waste! Join our mysterious world & get the best Welcome Package. Mr. Jack Pot loves to play blackjack and roulette. He decided, that everyone should feel the same about those games. You know what he’s like… He always gets his own way. That’s why, every Tuesday, there is no risk on the first bet. To make it even more interesting, one week the rule applies to blackjack, and the next week to roulette. And so on. How does it work? You start the game & bet. You win? Pure fun. You lose? Next day you get your money back. Up to £5 to begin with, but it will be more, if the fun continues. Happy Hours every Wednesday. 10 Free Spins for everyone. Yes, Everyone! You have to make a deposit at least once during that week (between 00:01 UTC on Wednesday and 23:59 UTC on Tuesday). You need to make at least one deposit 6 days prior, counting from Wednesday (between Wednesday 00:01 & Tuesday 23:59 UTC). The deposit must be at least £10 & must be wagered at least once. Shadow Treasures PromotionNew One Level: This is the first rank and awards you with 365 days worth of bonus spins and reload bonuses up to a value of £1200, along with a free game in Shadow Treasure. Playmate Level: As an expert blackjack and online slots player, you rank up to the next level, and here you have the chance to score better Shadow Treasure rewards plus green bonus spins worth £1 each. Buddy Level: This level is based on receiving bonus spins and free cash, but also allots a secret surprise by the ShadowBet online casino. Good Fella Level: As part of the ShadowBet casino family, you grow in rank to become a Good Fella member. Here you may gain black bonus spins to the value of £3 each. Shadow Companion Level: This is one of the top ranks and has you earning more rewards in Shadow Treasures and revealing some of the ShadowBet secrets. Old Comrade Level: This rank states that you are completely comfortable with this online casino and will win more and more. Ninja Level: This is the top tier level and also allows access for the best rewards at ShadowBet Casino. The Genting Live Casino has a decent play quality. The pages load quick, the graphics are good and Evolution Gaming is of course a well designed game provider. Placing bets, the use of the buttons, Genting Live Casino performs well. They only annoying part when choosing a game, you are being redirected and not straight to the chosen roulette or blackjack table. That ShadowBet Live Casino is a casino with a variety of casino games and slot games. In addition to the many opportunities that the live casino has to offer, it has the online casino as well. The amount of other titles they offer is around 300, which must be enough to choose from. 46 Online Slots, 13 Jackpot Slots, 24 Table Games and many more. ShadowBet has a live chat (bottom left) that is open from 10:00 to 17:30h. 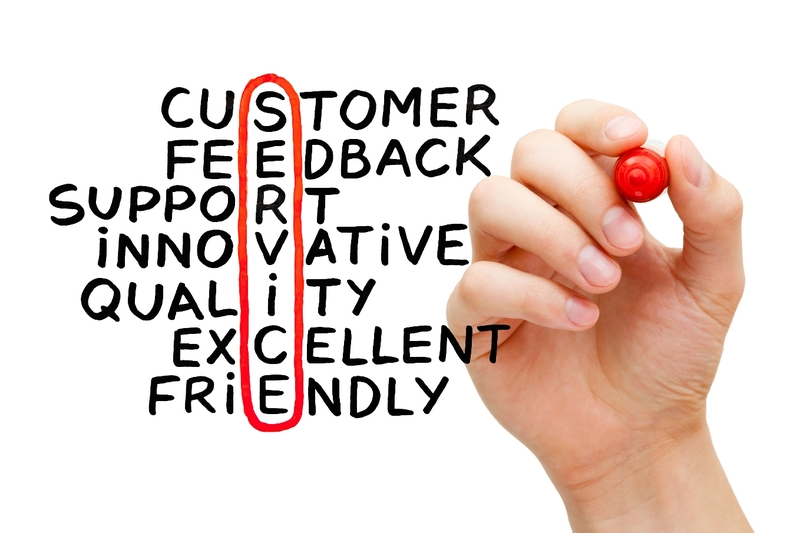 As far as we could see that is the only form of customer service that the casino offers. A telephone support desk or an option to access the company by email would definitely be welcome. Visit ShadowBet Live Casino immediately! This casino works exactly the same on mobile as it does on laptop or desktop.